I went to boss pond with my buddies yesterday and we had a blast fishing! One of my buddies, Art, is fairly new to fishing. I promised him he would catch fish on this trip and sure enough he did! I sent him out with a bobber and a crawdad tail. 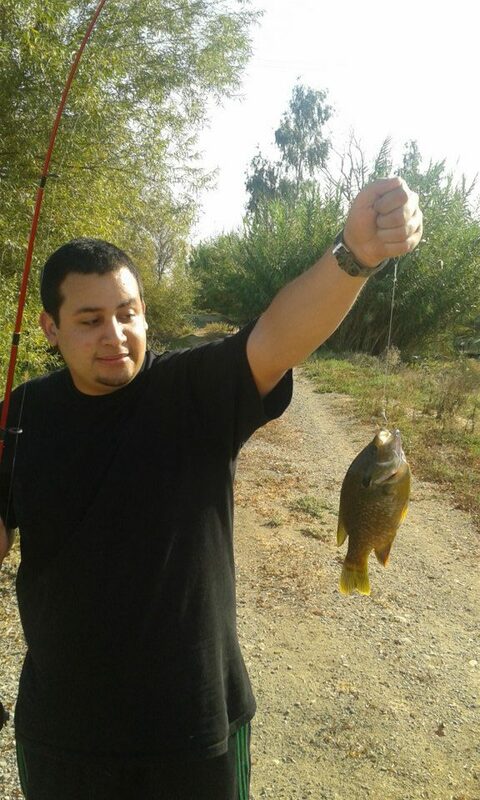 On his first cast, before we had even set up our lines, he landid a nice looking blue gill. He was extremely happy and that wasn't his first blue gill of the day, either. At one point we sat under a tree and picked off bluegill after bluegill until we got bored and decided to the on the little row boat. The water at boss pond is replete with vegetation. most of the shore line is covered with vegetation. Long thick vines are quick to capture your swim baits so you have to be careful with where you cast your line. This is another reason why we use the little row boat they have out there, to get to the area that actually exposes water. After a while Jaime joined me on the boat and we cast around. His crankbait kept getting caught in the vegetation which is why i eliminated the hopes of casting any swim baits or cranks early on. 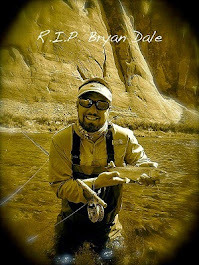 I was using my Cotton Cordell popper (Cotton Cordell,Pay less, catch more! [i just made that slogan. Pay me CC!]) getting plenty of strikes. 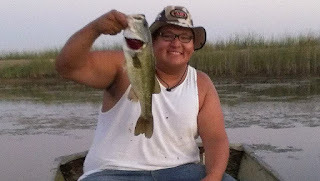 When it was starting to get dark and the mosquitos were agitating me, I hooked into this sweet 17" bucketmouth. Sucker put up a good fight, too! He fought my line a lot, even swimming under the boat for a while. I finally got him to the side and since he was close to my buddy, i asked him to grab the fish by the lip, not the line! turns out he was afraid it would bite him! 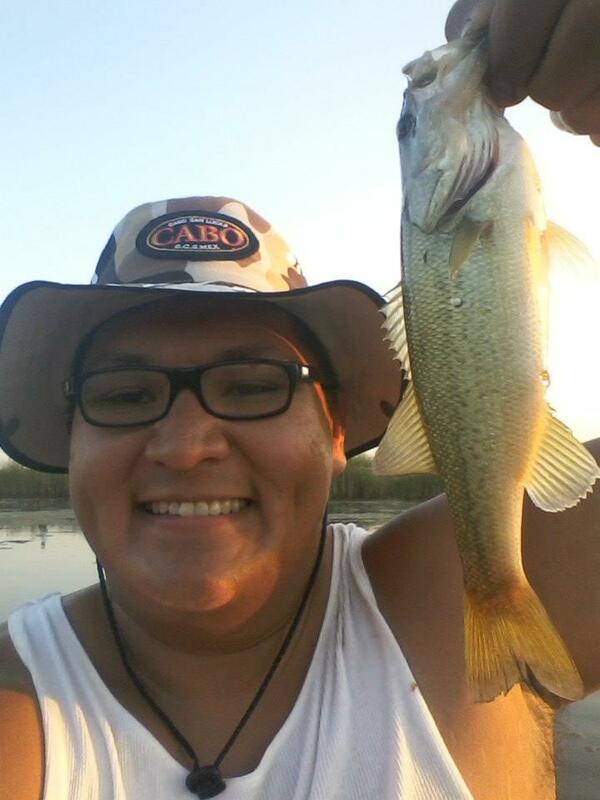 lol You cant catch fish if you are afraid of them! lol finally i was able to get him into the boat. Boss pond hardly ever dissapoints. I love fishing there every once in a while to get my "groove" back! haha Well that's it for me. What about you guys? Do you guys have a fishing hole that promises action? what do you catch there?